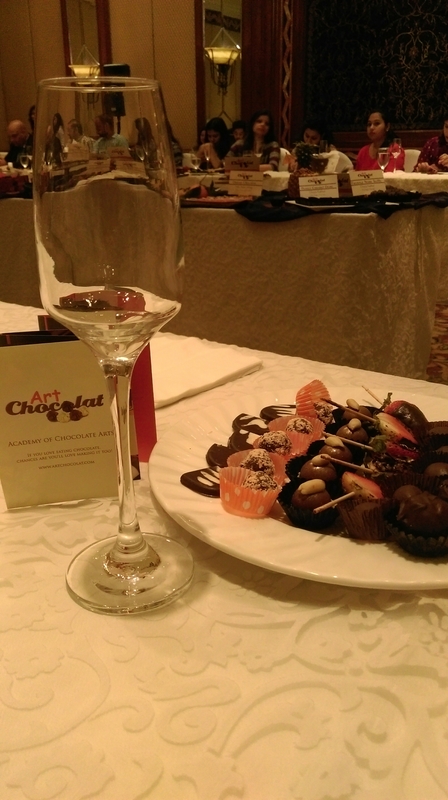 Just like the name suggests, the event was a beautiful attempt of wine and chocolate pairing. 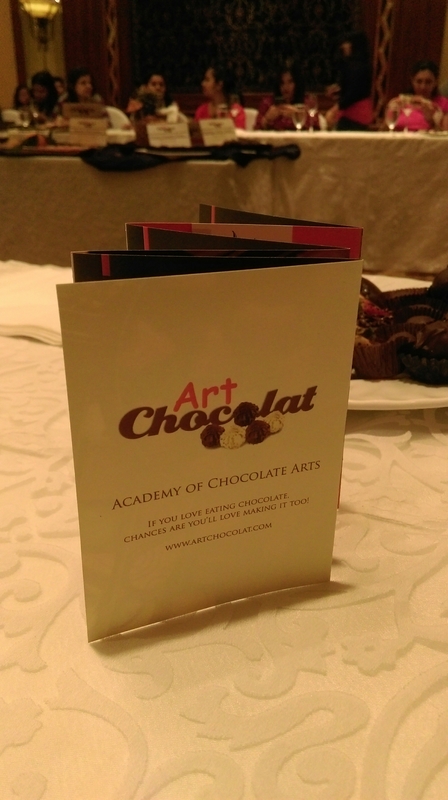 Among the board members were prominent personalities from both Chocolate and Wine industry. 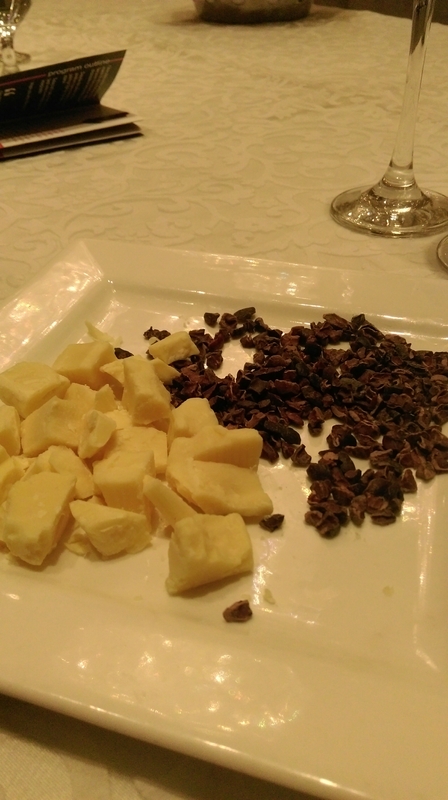 Exploring multiple layers of information about the history, manufacturing, storing and packaging of both chocolates and wines, the speakers also highlighted the benefits of consuming certain types of wines and chocolates. 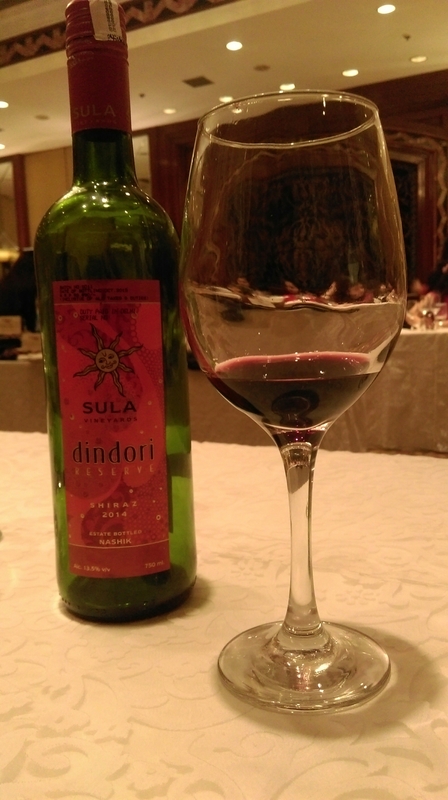 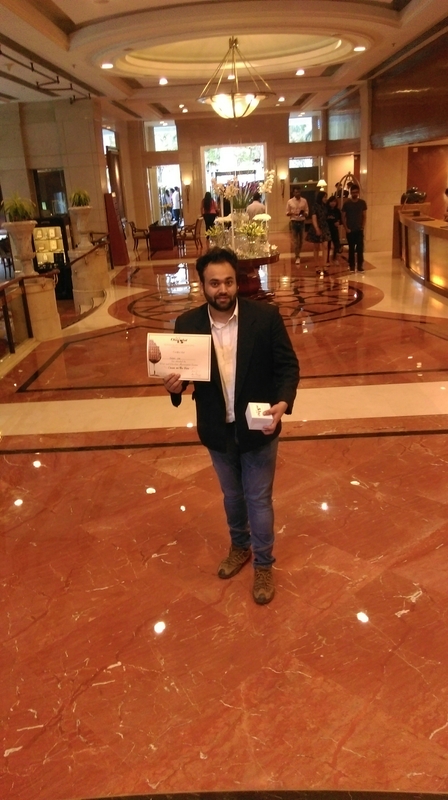 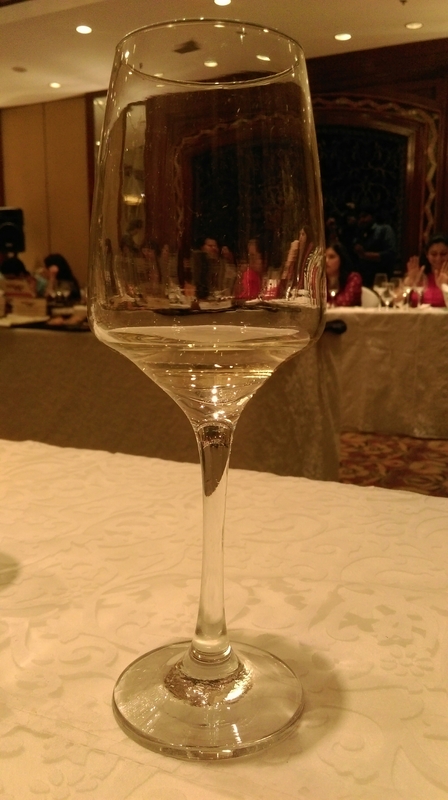 Sula Wine in association with Art Chocolat and Hotel Sheraton presented a certain range of wines to be paired with chocolates. 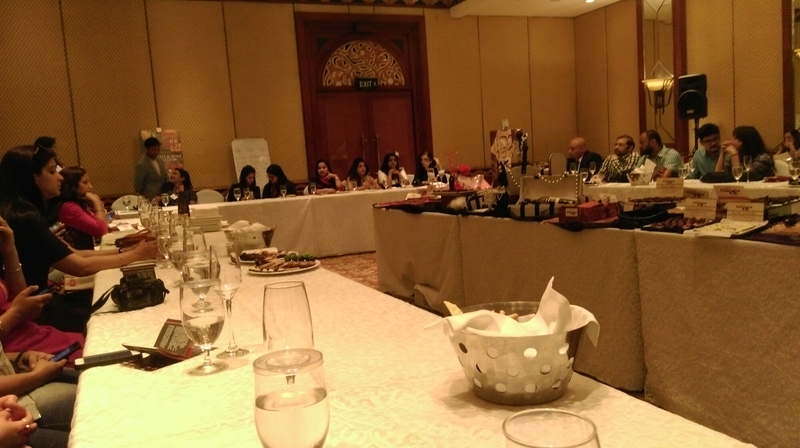 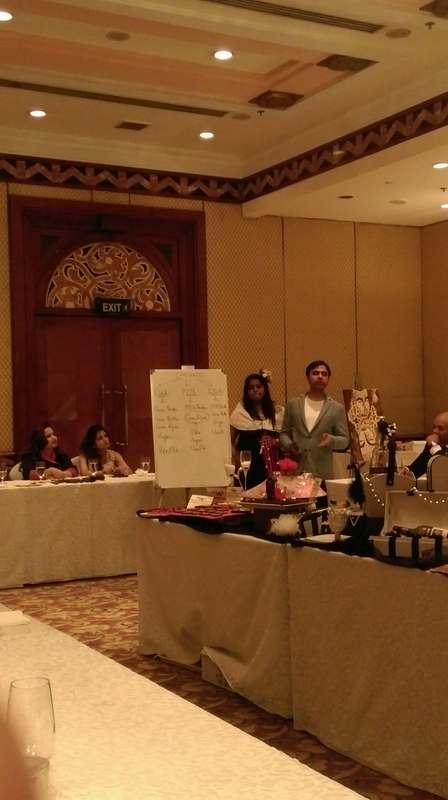 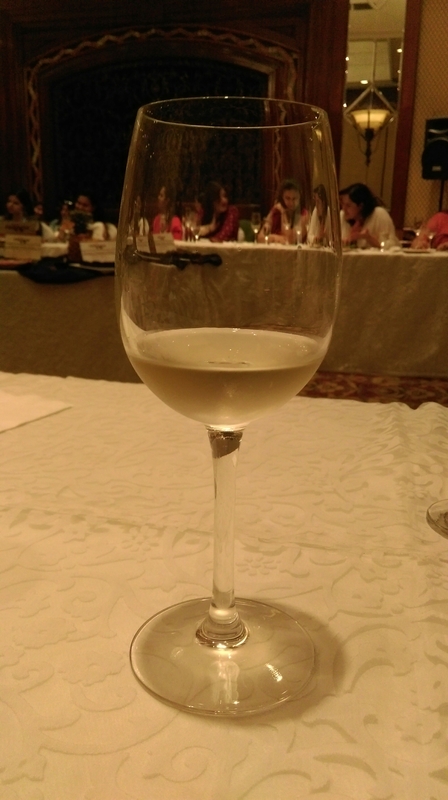 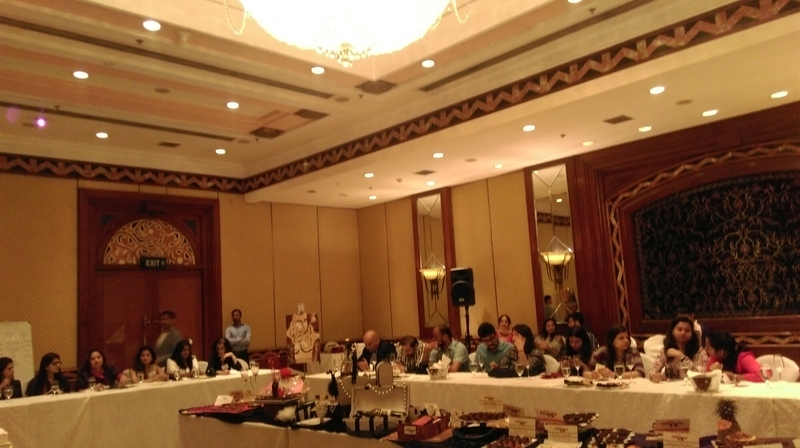 Samples were laid on the table and were tasted by all who attended the seminar. 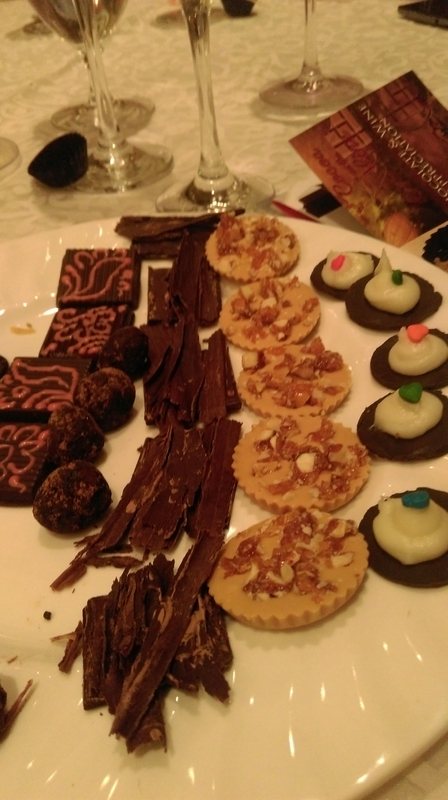 Among the four pairings, my favorite pairing included Brut Wine with Fromage Noire, chocolate dipped strawberry and pineapple marzipan. 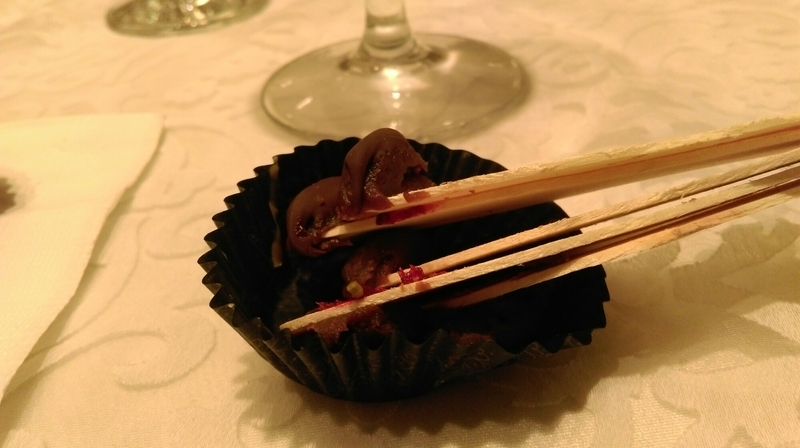 The other interesting wine and chocolate combinations included Reisling wine with peanut caramel dome, orange chocolate, and equador dark chocolate with sea salt, and, Zinfandel Rose Wine paired along raspberry milk cup, guava ganache and much more. 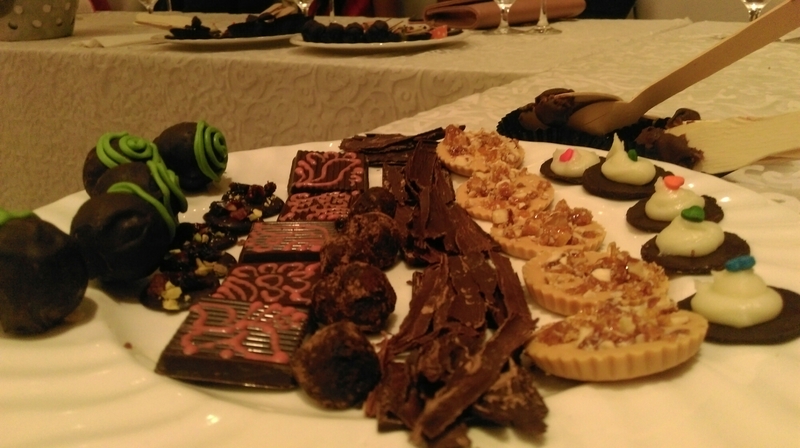 Each wine and every bit of chocolate gave an irresistible aroma and a delightful flavor. 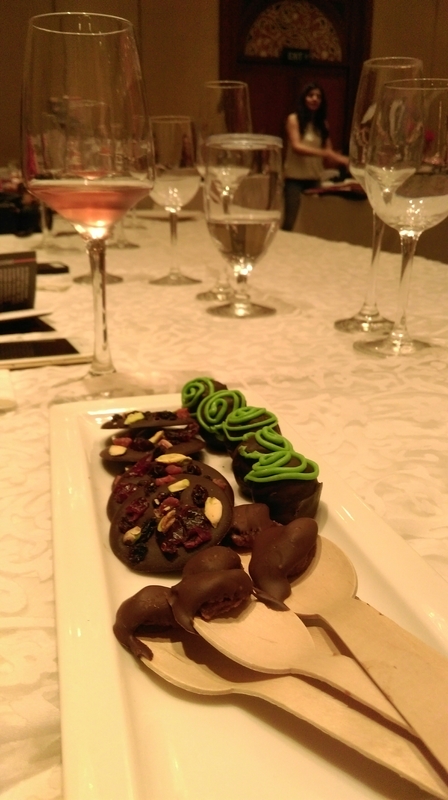 I have always loved wine and chocolate separately, but who knew, a quirky pairing of the two can be so delightful! 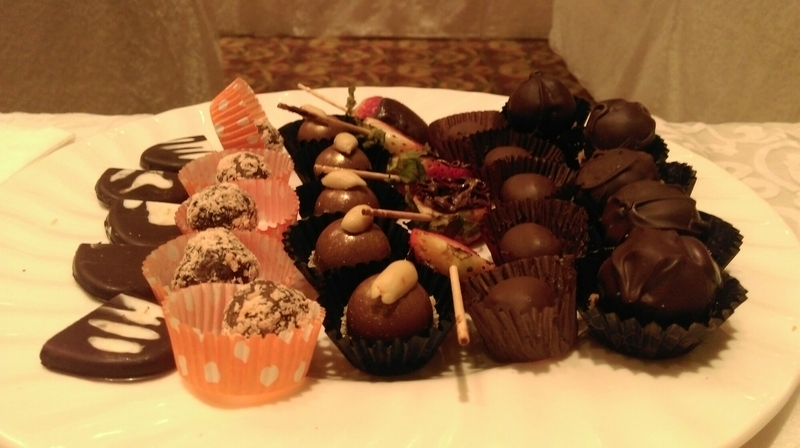 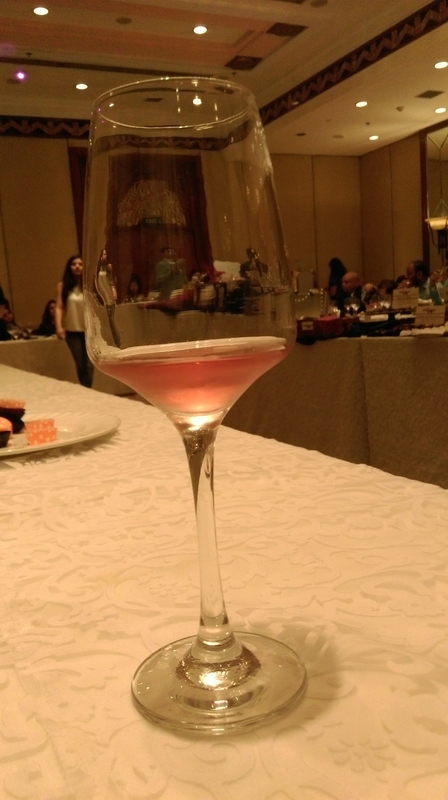 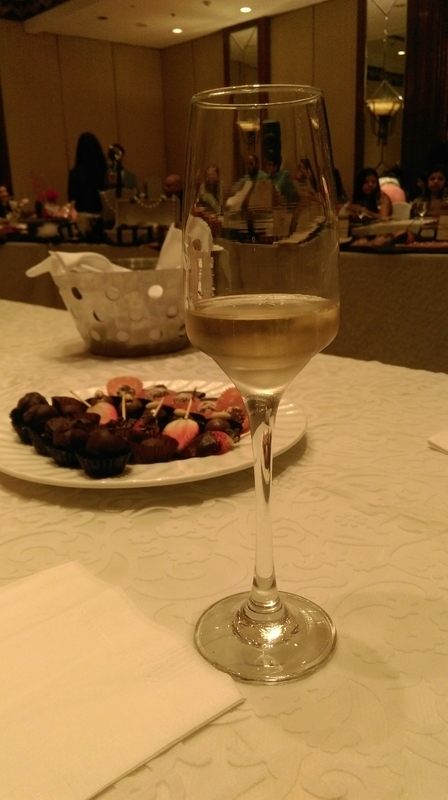 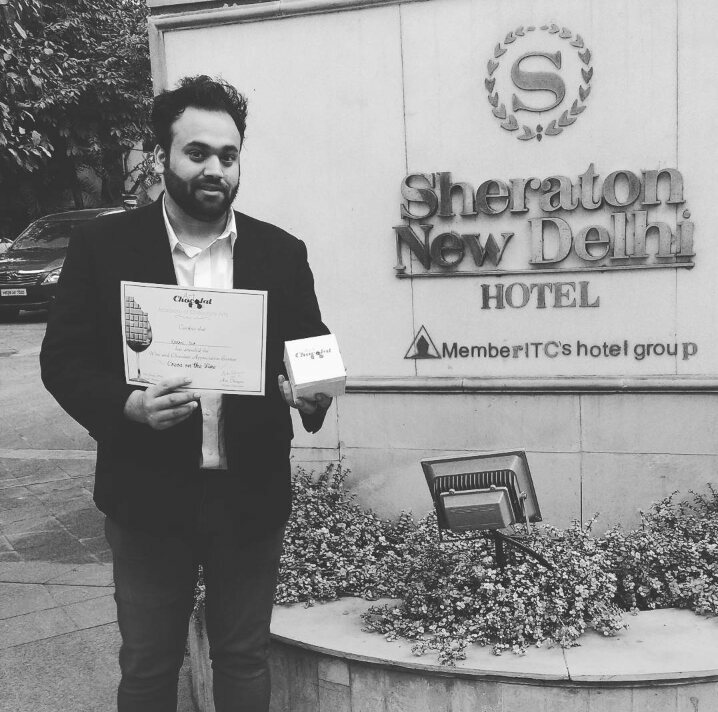 Thank you ITC Sheraton for hosting a wonderful Wine and Chocolate Appreciation Seminar. 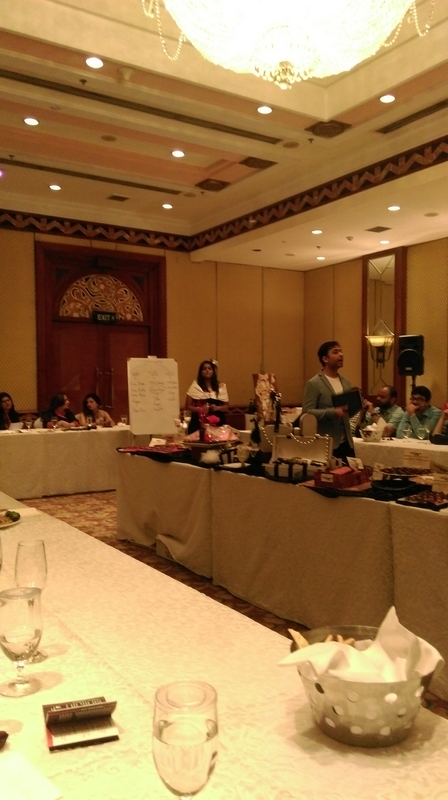 The session was informative yet entertaining and now, I can proudly say that I have learnt a lot within those few hours.